Well, due to a lingering Nor’easter we had to reschedule, but we finally made it to the Norwich Inn last week for the annual holiday edition of Pages in the Pub in our home town of Norwich, Vermont. Our superb presenters spoke about their favorite picks for our gift giving categories, and wow did they sell a lot of books. And thanks to the generosity of the Norwich Bookstore, they raised around $1,000 for the Norwich Public Library (while increasing sales for a great indie bookstore). The presenters also left us with a great list of books to give and to get. This post lists all twenty-three books discussed during the evening, each with its special six word review written by the presenter. (Yes, we again limited the presenters to six words so we would not run out of room in this post, and they creatively rose to the challenge.) 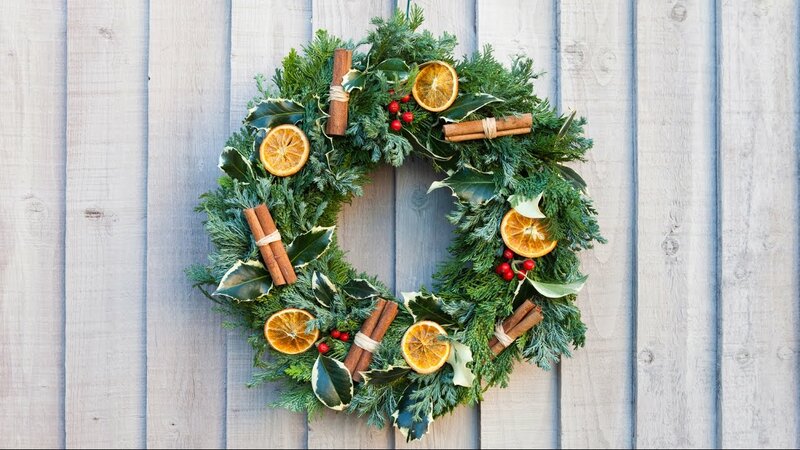 You’ll also notice that the selections are divided into rather specific categories to make browsing and gift-giving easier. We hope you have fun looking, and that you enjoy holiday shopping from the comfort of your computer/iPad/phone using direct links to each selection. And now, our superb presenters’ picks for holiday giving and their bios at the end. Make It Ahead by Ina Garten (2014). Selected by Lucinda – Delicious dishes made ahead remove stress. My Paris Kitchen by David Leibovitz (2014). 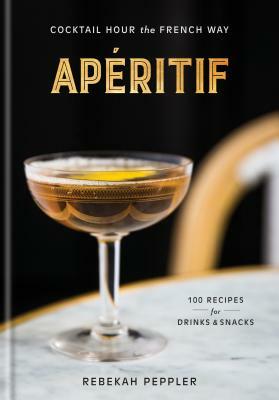 Selected by Penny – Paris Recipes, Photographs, Delicious Stories, Techniques. MEMOIRS: FOR PEOPLE WHO ENJOY LIVING VICARIOUSLY THROUGH OTHER PEOPLE’S MEMORIES. Can’t We Talk About Something More Pleasant? by Roz Chast (2014). Selected by Lucinda – Laugh. Cry. Laugh again. Then talk. Just Mercy by Bryan Stevenson (2014). Selected by Lauren – Must-read: equality, justice, compassion. BEST BOOK. Aimless Love by Billy Collins (2013). Selected by David – Accessible poetry with imaginative surprises. 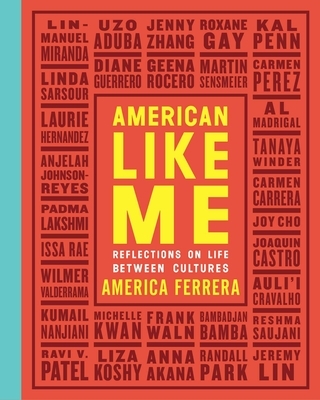 Americanah by Chimamanda Ngozi Adichie (2013). Selected by Penny – Nigeria, America Racism, Relationships, Blog, Thoughtful. Us by David Nichols (2014). Selected by Lucinda – Can visiting Europe repair the family? All The Light We Cannot See by Anthony Doerr (2014). Selected by Penny – French Girl, German Boy, WW2 Intrigue. Assassination of Margaret Thatcher by Hilary Mantel (2014). 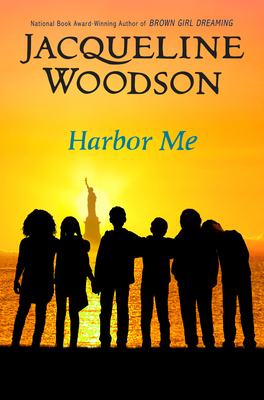 Selected by Lisa – Short stories by master storyteller. Unique. Cobra by Deon Myer (2014). Selected by Lauren – Cape Town crime thriller with twist. Holes by Louis Sachar (2000). 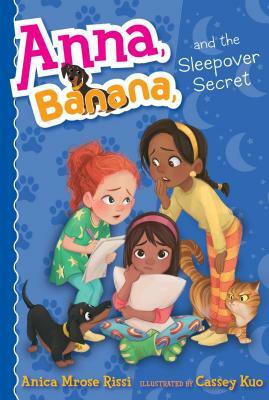 Selected by Lauren – Perfect pick for reluctant young reader. Misadventures of Family Fletcher by Dana Alison Levy (2014). Selected by Lisa – Hilarious brood of six creates chaos, love. Another Day as Emily by Eileen Spinelli (2014). Selected by Lisa – Funny sibling rivalry leads to Dickinson. I’ll Give You The Sun by Jandy Nelson (2014). Selected by Penny – Twins, Art, Loss, Family, Homosexuality, Individuality. Like No Other by Una LaMarche (2014). Selected by Lisa – Modern-day West Side story. Fun! Being Mortal by Atul Gawande (2014). Selected by David – Aiming for good end to good life. This is the Story of A Happy Marriage by Ann Patchett (2013). 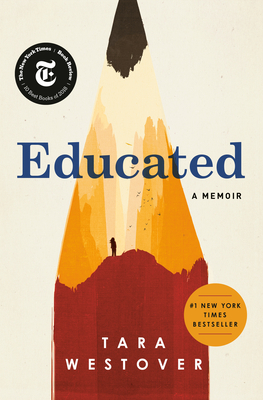 Selected by Jim – Unpretentious, insightful, biographical, interesting, sensitive, compassionate. Elephant Company by Vicki Croke (2014). Selected by Jim – Educational, enlightening, well written, engaging, evocative, entertaining. Texts From Jane Eyre by Mallory Ortberg (2014). Selected by Lucinda – OMG – Funny texts by authors. LOL! Tap the Magic Tree by Christie Matheson (2014). Selected by Lauren – An interactive journey through the seasons. I’m My Own Dog by David Ezra Stein (2014). Selected by Penny – Dog adopts, trains, eventually loves owner. Kid Sheriff and the Terrible Toads by Bob Shea (2014). Selected by Lisa – Lane Smith pics. Do-It-My-Way Kid. One Big Pair of Underwear by Laura Gehl (2104). Selected by Lisa – Charming counting bears. Sing-Song Rhyming. Lucinda Walker – Lucinda’s first love was Encyclopedia Brown. Lucinda has been the Director of the Norwich Public Library since 2002. She would like to give a grateful shout out to her amazing colleagues and the Norwich community. Lucinda loves reading, skiing, listening to podcasts, drinking coffee, and dancing with her awesome husband Peter and 2 kids, Hartley & Lily. 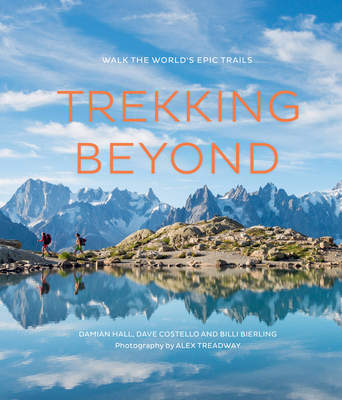 David Otto – Having worked nearly forever, as a clergyman, pastoral counselor, and currently a fee only financial planner, David gets out of the office to ride his bike, spend summers in Maine with his family, and cross-country ski in the winter. He reads mostly non-fiction and sometimes refers to himself in Norwich as Mr. Mary Otto. Penny McConnel – Penny is the co-owner of The Norwich Bookstore. She lives in Norwich with husband Jim and enjoys gardening, reading, studying Italian, cooking, knitting, visiting her three sons and a grandson in Phoenix, the Bay Area and Burgundy France, and best of all, doing things with Jim. She is very excited to once again be a participant in Pages in the Pub. 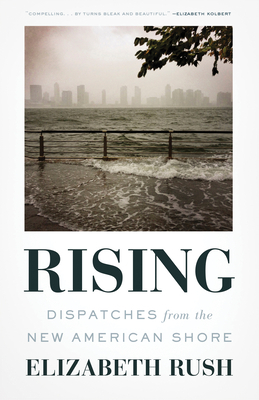 Jim Gold – Reading has given me the quiet eye and understanding heart to see beyond the confines of my discipline. It fosters good conversation. Other activities that feed my soul: hiking, cycling, canoeing, gardening, woodturning, cooking and time with my favorite and far more experienced book seller, Penny McConnel. Lisa Christie – Lisa is, among other things, the co-founder of the Book Jam and a nonprofit consultant. One of her best jobs was being the founder of Everybody Wins! Vermont, a statewide literacy organization. In her spare time, she reads and travels (though never as much as she would like), bikes, swims, tries to speak Spanish and has a lot of fun with her husband and two sons. Lauren Girard Adams – After spending two years in South Africa, Lauren has returned home to Norwich with her husband and two children. Lauren is enjoying sharing tales of their adventures and experiences, including the discovery of a book or two, with family and friends here at home. 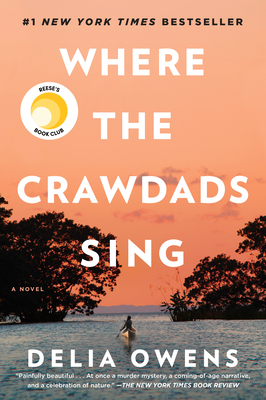 Last week, on a GORGEOUS Spring evening that actually felt like summer (being Vermonters some of us were melting in the 78 degree heat), readers from Norwich, Vermont and surrounding towns gathered in The Norwich Inn Pub to hear about some superb new books to bring to the mountains this summer, and to give to grads and dads later this month. This event sold out, but those people lucky enough to get a ticket sipped drinks, listened to great book reviews and laughed a bit. We focused on GREAT books for summer reading because summer is just around the corner, and great gifts for grads and dads because those celebrations are upon us. Because of everyone’s efforts, a few people completed their father’s day shopping during the event, and most got a good start on stocking up on great summer reading. We also raised over $700 for the library, all while increasing sales for a treasured independent bookstore – The Norwich Bookstore of Norwich, Vermont. Beth Reynolds – Beth is the children’s librarian at the Norwich Public Library during the week and dons her bookseller cap on the weekends at the Norwich Bookstore where she has helped many a family find the perfect last-minute birthday present. When not working in town you can find her at home knitting, reading, baking, writing or taking pictures of her new lop-earred bunny. Carin Pratt – Carin moved to the Upper Valley three years ago after spending 30 years in DC working as a television producer. She’s never looked back. She reads a lot. Penny McConnel – Penny is the co owner of The Norwich Bookstore. She lives in Norwich with husband Jim and enjoys gardening, reading, studying Italian, cooking, knitting, visiting her three sons and a grandson in Phoenix, the Bay Area and Burgundy France, and best of all, doing things with Jim. Lisa Christie – Lisa is, among other things, the co-founder of the Book Jam and a nonprofit consultant. One of her best jobs was being the founder of Everybody Wins! Vermont, a statewide literacy organization. In her spare time she reads (though never as much as she would like), bikes, swims and has fun with her husband and two sons. Since most of you could not join us in person, we now share the great titles discussed last week. 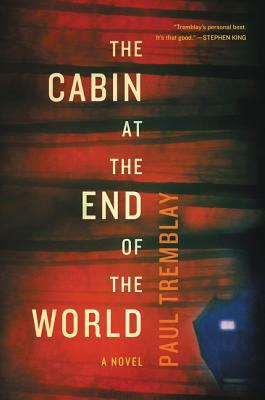 This post lists all twenty-one books discussed during the evening (Beth somehow snuck in an extra title), each with its special six-word review written by the presenter. Each of their selections is linked to The Norwich Bookstore web site where you can learn more about the picks and order your books. You’ll also notice that the selections are divided into rather specific categories to make browsing easier. Have fun looking, and enjoy getting a head start on your summer of great reading. Summertime by Joanne Dugan (2014). Selected by Beth – Photos you’ll want to jump inside. My Venice by Donna Leon (2013). Selected by Jim – Poignant. Insightful. Clever. Observant. Witty. No BS. Egg: A Culinary Exploration of the World’s Most Versatile Ingredient by M. Ruhlman (2014). Selected by Penny – World’s most versatile ingredient and more. The Essential New York Times Grilling Cookbook (2014). Selected by Jim – Excellent recipes often placed in historical context. My Beloved World by Sonya Sotomayor (2013). Selected by Penny – Inspiring. Hopeful. Insightful. Educational. Fantastic story. 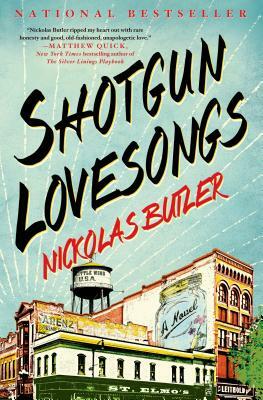 Shotgun Lovesongs by Nickolas Butler (2014). 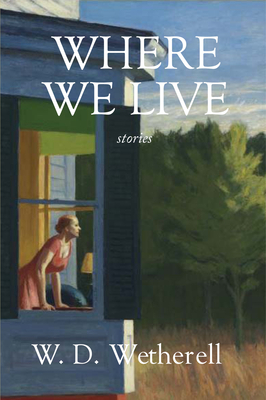 Selected by Carin – Thirty-somethings navigate small town lIfe. 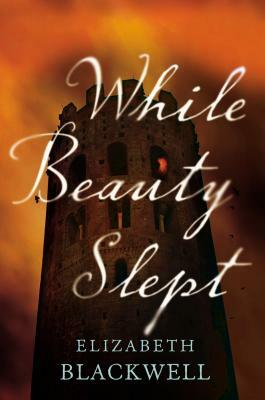 While Beauty Slept by Elizabeth Blackwell (2014). Selected by Lisa – “True” story of “Sleeping Beauty”. Fun. We Are Called to Rise by Laura McBride (2014). Selected by Beth – It’s all about connections. And love. The Orchardist by Amanda Coplin (2012). 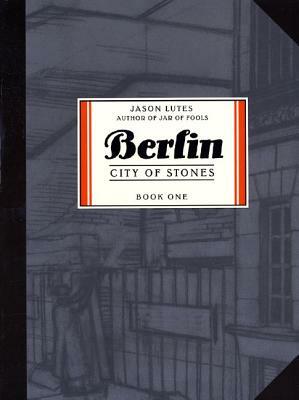 Selected by Jim – Excellent character development carries moving tale. And The Dark Sacred Night by Julia Glass (2014). Selected by Penny – Searching can bring you home again. 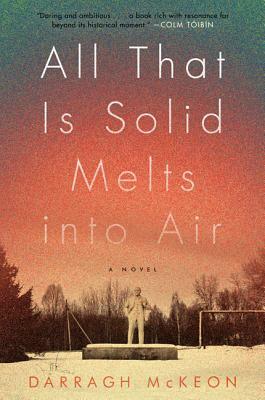 All that is Solid Melts Into Air by Darragh McKeon (2014). Selected by Beth – Writing that will blow you away. A Constellation of Vital Phenomena by Anthony Marra (2013). Selected by Carin – Saving a girl in war-torn Chechnya. Unforgettable. 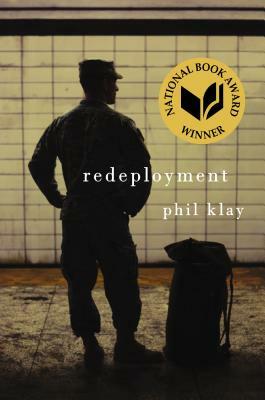 Redeployment by Phil Klay (2014). Selected by Carin – Moving, new, yet classic war tales. 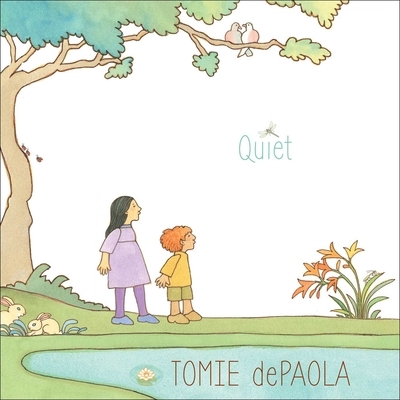 Books for summer campers/ young readers in Tree-houses (ages 8-12) – books for those beyond tonka trucks and tea parties but not yet ready for teen topics. 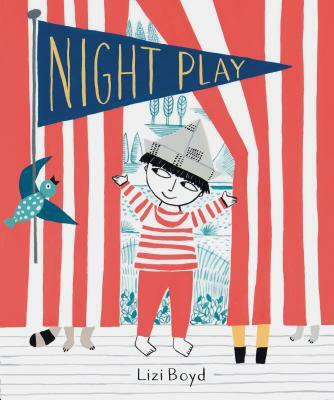 Capture the Flag by Kate Messner (2012). Selected by Lisa – Series. Art. History. Fun. Smart kids. 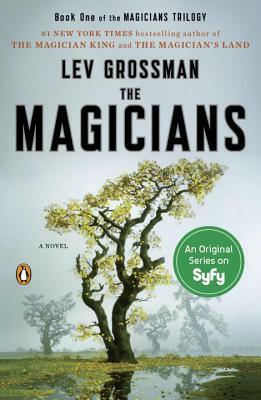 The Magicians by Lev Grossman (2009). Selected by Beth – Imagine Harry Potter going to college. We Were Liars by E. Lockhart (2014). Selected by Lisa – Charmed Island Life? Tragic Choices. OK? The Boys in the Boat by Daniel James Brown (2013). Selected by Jim – Honest. Accurate. Suspenseful. Educational. Uplifting. Heartwarming. Be In A Tree House by Pete Nelson (2014). Selected by Penny – Treehouse design. Construction inspiration. Father’s Day. River Cottage Veg: 200 Inspired Vegetable Recipes by Hugh Fearnley-Whittingstall (2014). Selected by Carin – Great Veggie Recipes. Even Better Pictures. How to Cook Everything by Mark Bittman (2003). 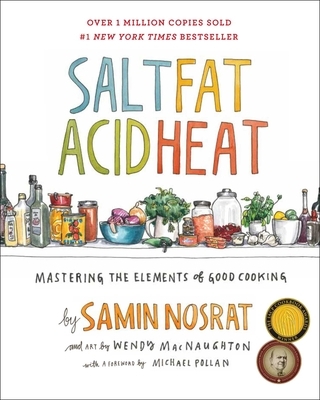 Selected by Lisa – Reference for beginning and experienced cooks. The Night Before College by Sonya Sones (2014). Selected by Beth – A funny look at letting go. A brief note to our valued readers — While we are not Goodreads, we are trying to grow and show that small independent bloggers and bookstores make a difference. So this June, we are campaigning to increase our subscribers. Please subscribe if you have not already done so. And if you are a subscriber, please encourage your fellow readers to subscribe to the Book Jam. To subscribe, go to the right hand side of our blog – under email subscription – and provide your email. THANK YOU! 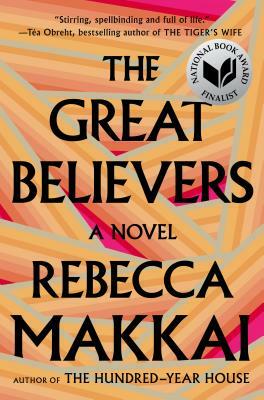 On a chilly November evening one week before Thanksgiving and Hanukkah, readers from Norwich, Vermont gathered to hear about some superb new books to give this holiday season (even if only to give to oneself). 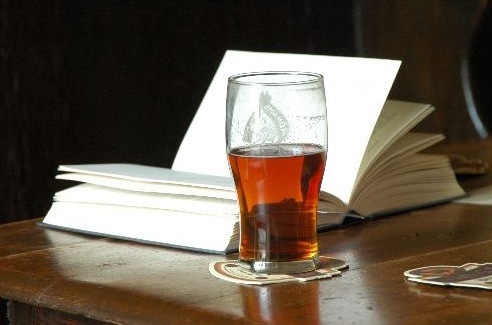 This evening was the latest outing of the Book Jam’s live event – “Pages in the Pub”. This event is designed to bring together independent booksellers, literary bloggers, public librarians, and book lovers for an evening of talking about great titles. This time, we gathered at the Norwich Inn, sipped drinks, and turned pages, all with the goal of raising money for the Norwich Public Library. 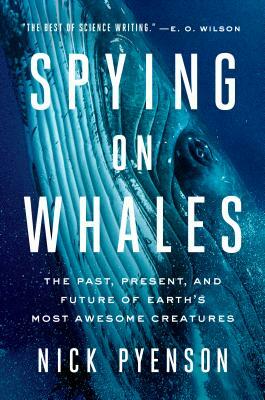 This time we focused on GREAT books for holiday gift giving. Because of everyone’s efforts, a few people completed their holiday shopping during the event, and most got a good start on checking off their lists. And, we raised over $1,000 for our superb local library while increasing sales for our treasured independent bookstore. 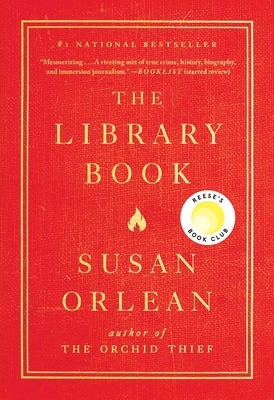 This post lists all twenty books discussed during the evening, each with its special six word review written by the presenter. (Yes, we again limited the presenters to six words so we would not run out of room in this post, and they creatively rose to the challenge.) Each of their selections is linked to the Norwich Bookstore’s web site where you can learn more about their picks and order your selections. You’ll also notice that the selections are divided into rather specific categories to make browsing easier. Have fun looking, and enjoy getting some holiday shopping accomplished early from the comfort of your computer/iPad/cell-phone. Lucinda Walker – Lucinda has been the Director of the Norwich Public Library for 11 ½ happy years. Her journey to librarianship began at the Windsor Public Library, where she spent many a long Saturday afternoon in their children’s room. When she’s not wrangling 7th graders at NPL, she loves skiing, making chocolate chip cookies and dancing with her family. Penny McConnel – Penny has been selling books for 30 years and cannot imagine doing anything else. She lives in Norwich with her husband Jim, a retired dentist. When not reading or selling books, Penny can be found cooking, in her garden, singing and for two months in the winter enjoying life with Jim in California. 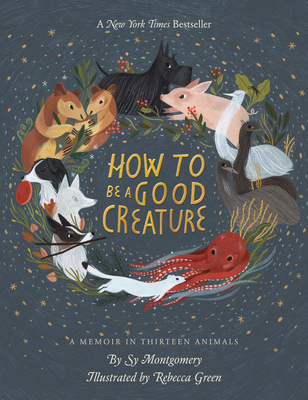 Stephanie McCaull – Stephanie’s most recent reincarnation is a book-devouring, nature-loving, dinner-making, stay-at-home, but rarely-at-home-mom to two kids and two dogs, but with a husband Philip to help. She lives in Norwich and loves daily crosswords, monitoring peregrine falcons and endless walks in the woods. Lisa Christie – Lisa is the co-founder/co-blogger for the Book Jam Blog. Previously, she was the Executive Director of Everybody Wins! Vermont and Everybody Wins! USA, literacy programs that help children love books. She currently works as a blogger, non-profit consultant and occasional bookseller. She lives in Norwich with her husband Chris, two sons & a very large dog. Lisa Cadow – Lisa, co-founder and co-blogger of The Book Jam was our emcee for the evening. She is also the founder of Vermont Crepe & Waffle and the food blog Fork on the Road. She works as a health coach for Dartmouth Health Connect. She lives in Norwich with her husband, three teens, three cats and an energetic border collie. Dinner: A love story by Jenny Rosenstrach. Selected by Stephanie – “Go-to” recipes +humorous narration = family winner. Notes From The Larder by Nigel Slater. Selected by Penny – Readable Cook Drool Eat Classy Creative. Reader’s Book of Days by Tom Nissley. 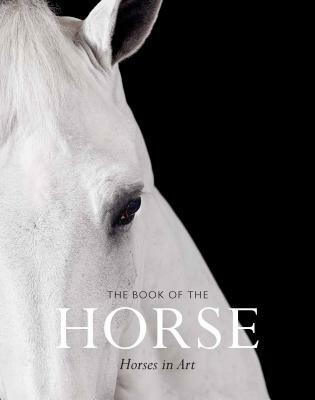 Selected by Lucinda – An essential for all book lovers. One Summer, America 1927 by Bill Bryson. Selected by Penny – Aviation, Politics, Baseball, Weather, History, Geology. Maps by Aleksandra & Daniel Mizielinska. Selected by Penny – Beautiful. 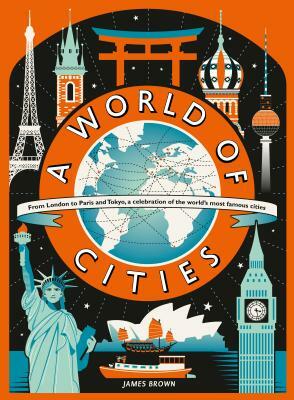 Children, adults explore illustrated geography. Dog Songs by Mary Oliver. Selected by Stephanie – Poetry. Dogs. Love. Perfect for gifting. Shakespeare’s Restless World by Neil MacGregor. Selected by Lisa – Museum Director explains Elizabethan objects. Insightful. God Got a Dog by Cynthia Rylander. Selected by Lisa – Great illustrations. Funny, yet reverent. Gift! Life After Life by Kate Atkinson. Selected by Lucinda – She’s born. Lives. Dies. Lives. Ectera. Signature Of All Things by Elizabeth GIlbert. Selected by Penny – Desire, Adventure, Compelling, Botany, 18th Century. Night Film by Marisha Pessl. 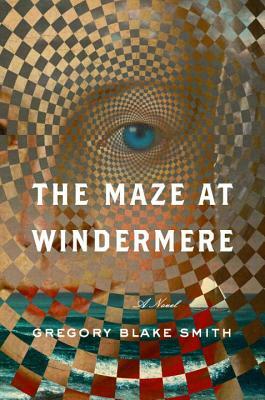 Selected by Lucinda – Suspenseful mystery surrounds a reclusive director. Solo: A James Bond Novel by William Boyd. Selected by Lisa – It’s Bond. Read it. Have Fun. Transatlantic by Colum McCann. Selected by Penny – Historic fiction. Ireland. Didn’t want to end. Benediction by Kent Haruf. Selected by Lisa – Slow-paced. Gorgeous prose. Great characters. Americanah by Chimamanda Ngozi Adichie. Selected by Stephanie – Lagos-NJ-London. Savvy immigrant perspective. Surprising. Engrossing. The Universe Versus Alex Woods by Gavin Extence. Selected by Lucinda – Coming-of-age & quirky. Highly entertaining! The Day the Crayons Quit by Drew Daywalt. Selected by Stephanie – Crayons creatively air grievances. Giggles abound. Wonder by RJ Palacio. Selected by Stephanie – Ordinary inside/extraordinary outside. Inspiring. Real. Eleanor & Park by Rainbow Rowell. Selected by Lucinda – It’s 1986. Misfits, comics & love. Rose Under Fire by Elizabeth Wein. Selected by Lisa – WWII Women Pilots. Concentration Camp. Important. 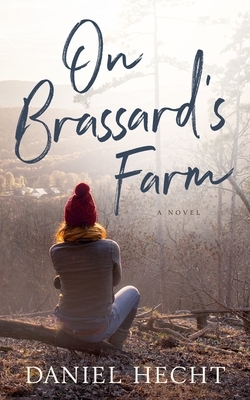 And so it was on a snowy night last week in late November that sixty people from the Upper Valley of Vermont and New Hampshire gathered in the wine cellar of the Norwich Inn to talk about some of 2012’s great books. Great books for gifting, great books for curling up with on the couch, great books for sharing with friends. It was, in a word, well, great. Below is a list of all twenty books discussed during the evening along with its own special six word review. (Yes, we limited the presenters to six words so we would not run out of room, and they creatively rose to the challenge.) Each is linked to The Norwich Bookstore where you can learn more about these treasures. You’ll also notice that our picks are divided into rather specific categories. These are ones that we created last year as part of our annual “best of” list for The Book Jam blog; our 2012 “best of” edition of the Book Jam will be published separately next week so stay tuned. And, just a small technicality: some of the books below were first published in 2011, but are new to paperback in 2012, so we counted them. We’d like to thank the our panelists, The Norwich Inn, The Norwich Bookstore, all those who attended, and the Vermont Community Foundation for making this evening possible. So sit back and read on for ideas —- holiday shopping help is on its way. Roots: The Definitive Compendium with more than 225 Recipes by Diane Morgan, selected by Lisa Cadow (2012) – Cook from this all winter long. Smitten Kitchen by Deb Perelman, selected by Penny McConnel (2012)- Yum yum yum delicious delicious delicious. The Food of Spain by Claudia Roden, selected by Arline Rotman (2011) – Cuisines, cultures, history—delicious reader’s cookbook! Stag’s Leap: Poems by Sharon Olds, selected by Penny McConnel (2012) – Divorce through a wife’s compassionate eyes. Catherine the Great by Robert K. Massie, selected by Arline Rotman (2011) – History that reads like a novel. 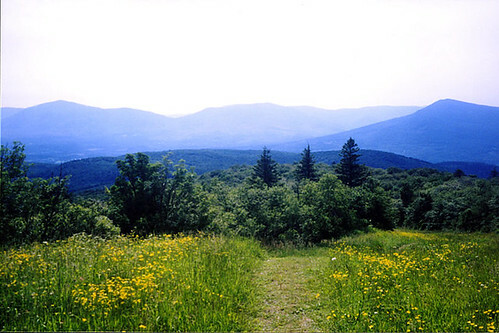 Wild by Cheryl Strayed, selected by Lisa Cadow (2012) – Hiking boots: too small. Adventurousness: infinite. Winter Journal by Paul Auster (2012), selected by Penny McConnel – Intimate. Honest. Difficult. Beautiful. Unforgettable. 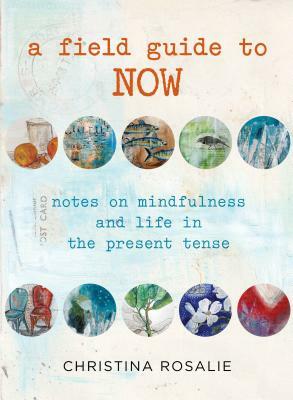 Field Guide to Now by Cristina Rosalie (2012) selected by Beth Reynolds – Little books can change your life. Light Between Oceans by ML Stedman (2012), selected by Lisa Cadow – Australia 1920s. Baby washes ashore. Decisions. The News From Spain: Seven Variations on a Love Story by J. Wickersham (2012), selected by Penny McConnel – Seven delicious short stories that deliver. The Secret Keeper by Kate Morton (2012), selected by Beth Reynolds – Puzzles from the past demand solving. The Dog Stars by Peter Heller, selected by Lisa Cadow (2012) – Beauty, grace in Colorado despite apocalypse. Really. Telegraph Avenue by Michael Chabon (2012), selected by Beth Reynolds (2012) – It’s so much more than music. The Art of Fielding by Chad Harbach (2011), selected by Arline Rotman – Youth, ambition, family, friendships—peripherally baseball. Dancers Among Us by Jordan Matter (2012), selected by Beth Reynolds – Inspirational beauty found in unexpected places. 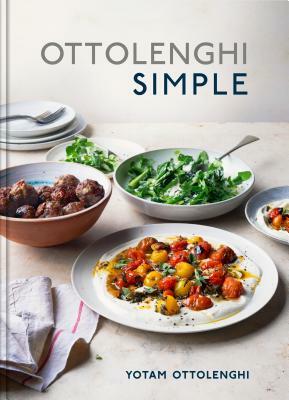 Jerusalem: A cookbook by Ottolenghi & Tamim (2012), selected by Arline Rotman – A beautiful book that I covet! End of Your Life Book Club by Will Schwalbe (2012), selected by Lisa Cadow and Lisa Christie – Mother. Son. Many books. Little time. The President’s Stuck in the Bathtub: Poems about the Presidents by Susan Katz, selected by Lisa Christie – Humorous poems. Facts. Presidential Inauguration soon. Ghost Knight by Cornelia Funke, selected by Lisa Christie – First friend helps end family curse. Rush for the Gold: An Olympic Mystery by John Feinstein, selected by Lisa Christie (2012) – Gold Medals. Teen Detectives. Great Series.